Almost every one of us has used placeholders – whether it was to signup for a Gmail account or completing a feedback form. 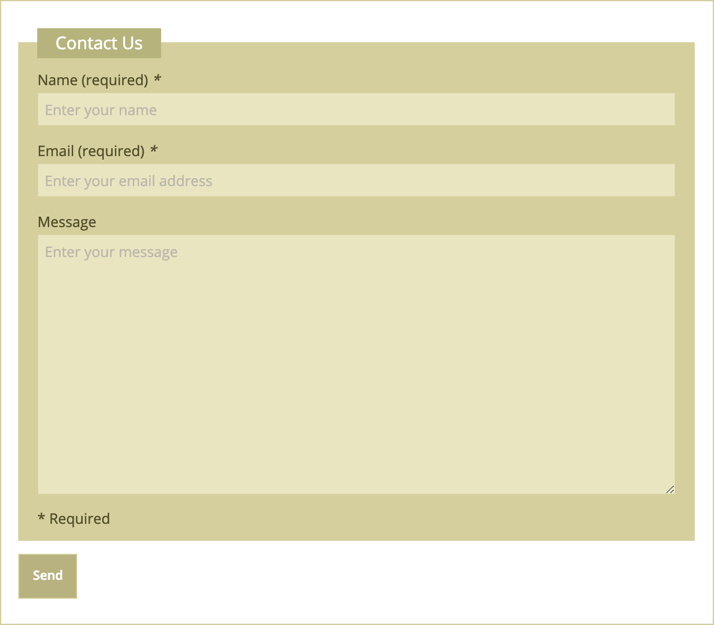 Contact Form 7 (CF7) also lets you add placeholders on your contact forms to enhance your users’ experience. In this article, we teach you different ways to add placeholders in your Contact Form 7 forms to improve them. 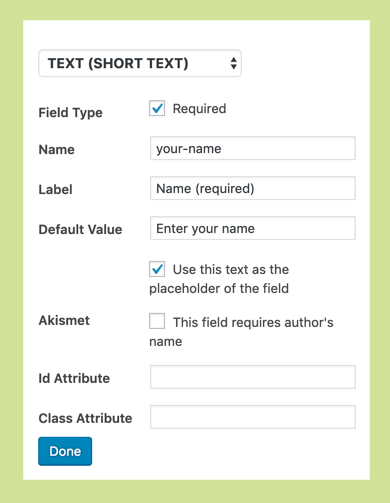 Placeholders are descriptive text displayed inside an input field until the field is filled. They disappear when you start typing in the field. More information & less clutter – without making your form too lengthy. Placeholders giving detailed instructions for each form field. The placeholder text fading to a lighter color as you enter each field. The placeholder vanishing to be replaced by your input when you start typing. NOTE: You can re-create this exact style by selecting Cargo as your CF7 Skins Style. 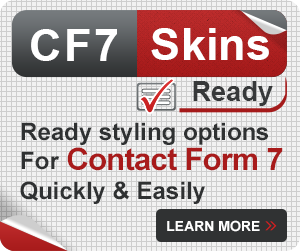 Before you start adding placeholders on your form, you need to know how to set-up a Contact Form 7 form and style it with CF7 Skins – use the Contact Template & Cargo Style. Tip: Use whichever alternative method you prefer – they all achieve the same result. 1. 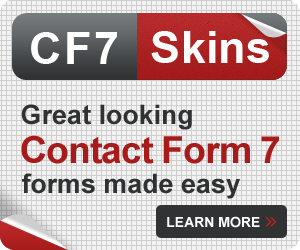 In the Skins section of your Contact Form 7 form, go to the Form tab. 2. Click the Edit icon of the form field where you want to add a placeholder. 3. Enter your placeholder in the Default Value field on the Edit Dialog box that appears in the sidebar. 4. Check Use this text as the placeholder of the field. 5. Repeat these steps on each field where you want to add a placeholder. 6. Once you are satisfied with your changes, click Save Visual to save the form. Tip: You can click Done to close the Edit Dialog box if you want, but you don’t need to do this – your changes are updated in the CF7 Skins Visual Form tab as your type. 1. Go to your Contact >> Contact Forms >> Form. 2. 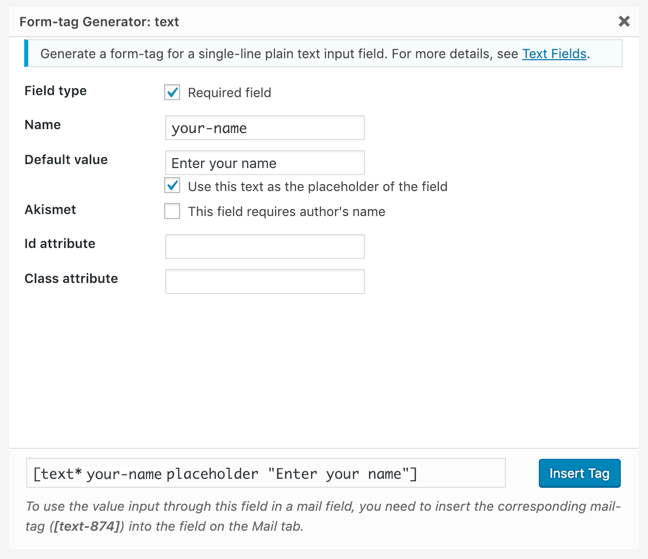 In the [text* your-name] part of your field, add placeholder "Enter your name". 3. 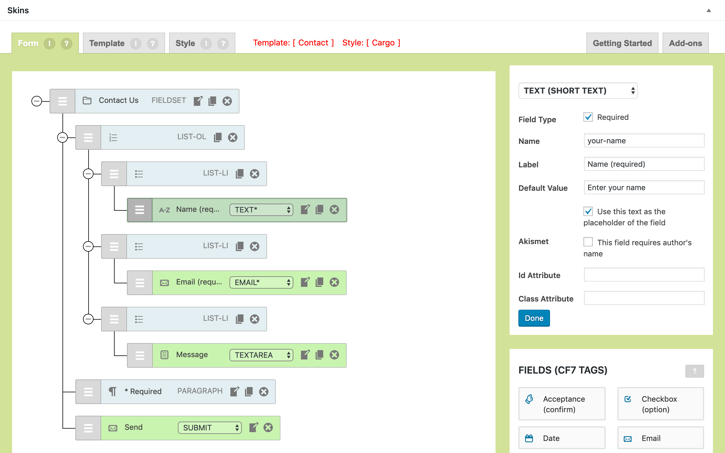 Update all the fields with necessary placeholders. 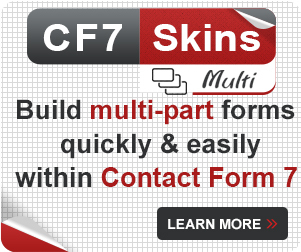 Tip: Any changes made in the Contact Form 7 Tag Editor will not be reflected in the CF7 Skins Visual Editor. 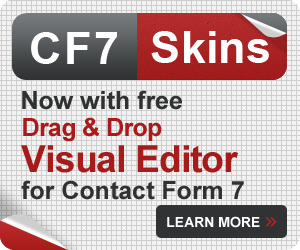 However, any changes made in the CF7 Skins Visual Editor will be added in the Contact Form 7 Tag Editor when you use Save Visual. 2. Select text option from the list of CF7 tags. 3. In the pop-up box, enter your placeholder in the Default value field. 4. Select Use this text as the placeholder of the field to add the Default value as a placeholder. 6. Repeat on each field where you want to add a placeholder. Tip: Changes created using CF7 Form-Tag Generator will also not be reflected in the CF7 Skins Visual Editor. Where can you use placeholders in Contact Form 7?